AIDA impact founder Elina Siira (holding infant) doesn’t believe any single company can solve all of the world’s problems alone, but all efforts count. 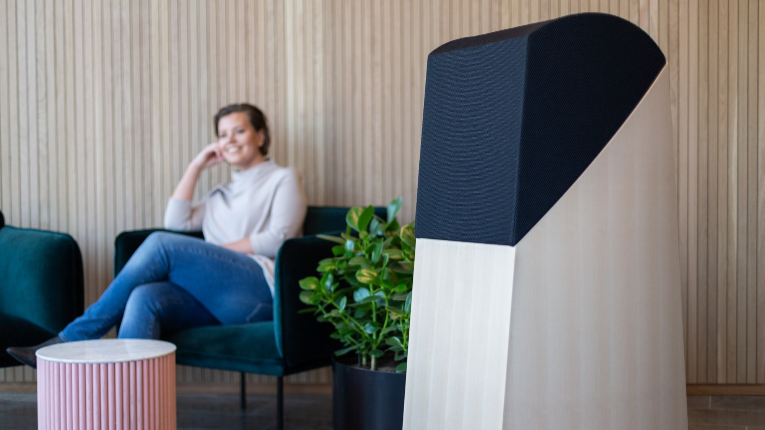 Finnish company AIDA impact is aiming for a more inclusive society – in a literally hands-on way. Its accessories are made to last both in terms of quality and style. Unlike a lot of business owners, Elina Siira is thrilled every time an employee tells her she’s moving on. 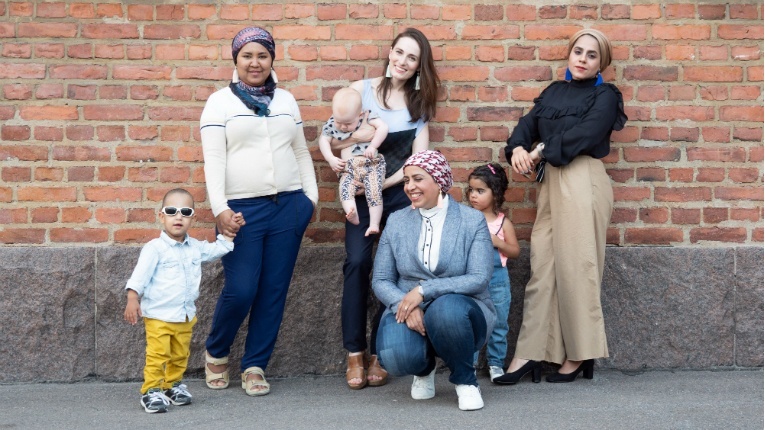 Not because she’s not happy with their performance – pretty much the exact opposite: Siira wants her company AIDA impact to be a stepping stone for immigrant women to jump onto the career ladder in Finland. On top of its charitable intentions, AIDA impact aims to become a serious fashion and design brand. 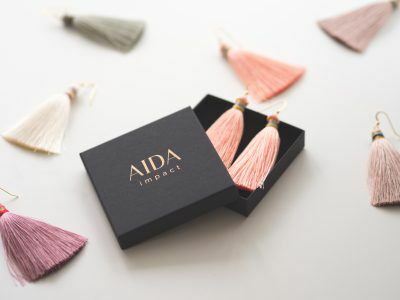 AIDA impact produces handmade jewellery, designed by Siira, in the company’s workshop in central Helsinki, employing mainly refugee women who struggle to find employment in their new home country. Siira points out that many female refugees, even ones with university degrees, are at risk of being excluded from working life, and landing the first job can be really difficult. However, the founder and CEO emphasises that charitableness isn’t the raison d’être for AIDA impact. The idea for AIDA impact brewed in Siira’s head during her maternity leave. She had been working in and between corporations and NGOs, and always had a drive for bettering the world. 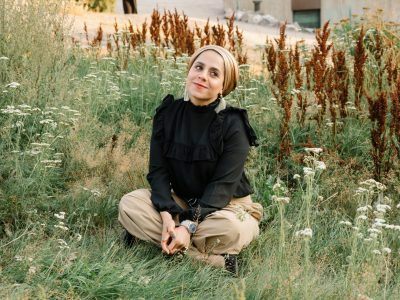 As she was staying at home with her firstborn Sofi, she had the time to ponder over passion projects – the kind of things that normally get buried under the daily hassle. Orders have started coming in from around Europe. 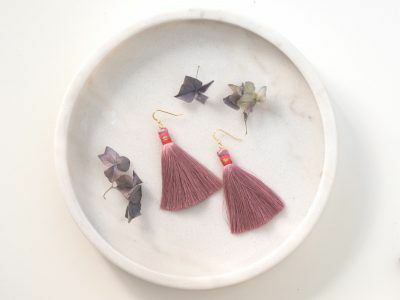 Siira also noticed that big and showy earrings were in fashion, and she started to look for high-quality materials that could be used in making them. The two things – giving people something they fancied and offering work to those who had a hard time finding it – just naturally came together. Through Startup Refugees, Siira was able to find her first employees. The first products were sold to friends, but now the company is, in the founder’s words, drowning in orders. The team has grown to a handful of members, and new people are being welcomed at a steady pace. The growing company has also spread its wings internationally, with orders coming in from around Europe. So far, there hasn’t been much time or resources for global marketing, but next year will bring a change to that. 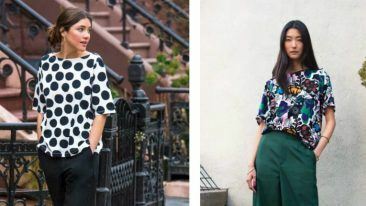 Siira believes that the company’s style, as well as philosophy, will appeal to fashionistas pretty much everywhere in the world. The products have also been designed to be easy and affordable to ship. AIDA impact wants to encourage fashion businesses to take a stand on social issues. As the company grows, Siira is planning to expand the range of products as well. 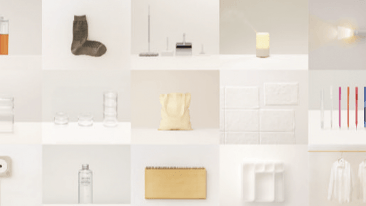 For her, the most important things are that the materials are of the highest possible quality and that the items truly are handmade, not something that factories push out in bulk. In short, despite its good cause and ideological background, AIDA impact doesn’t sell anything on the basis of who made it, but the end result itself. Siira also believes that companies with a positive social impact will attract more and more customers as people become increasingly fed up with conspicuous consumption and low-quality throwaway goods. 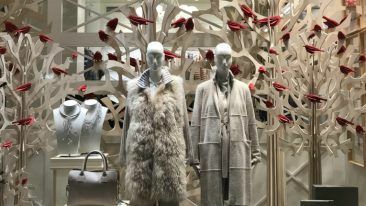 “People think about what and why they buy, and taking social issues into account in all respects will become compulsory for businesses, for sure,” tells Siira.